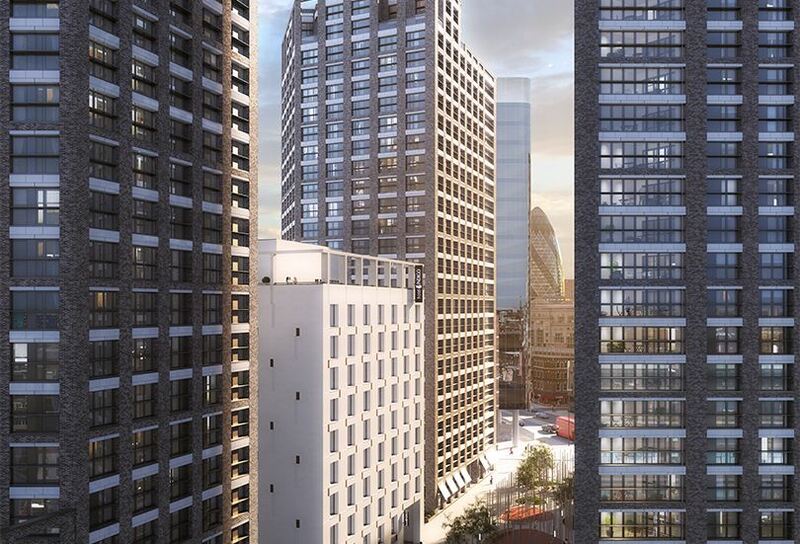 These apartments ranging from studio to four-bedroom penthouses in Aldgate are just minutes away from London City and a stone’s throw from London’s historical landmarks as well as close to the tube station and excellent local facilities. 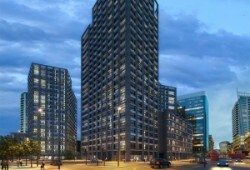 As well as allowing central city living, these Aldgate properties offer a guaranteed rental yield of 6% per annum. 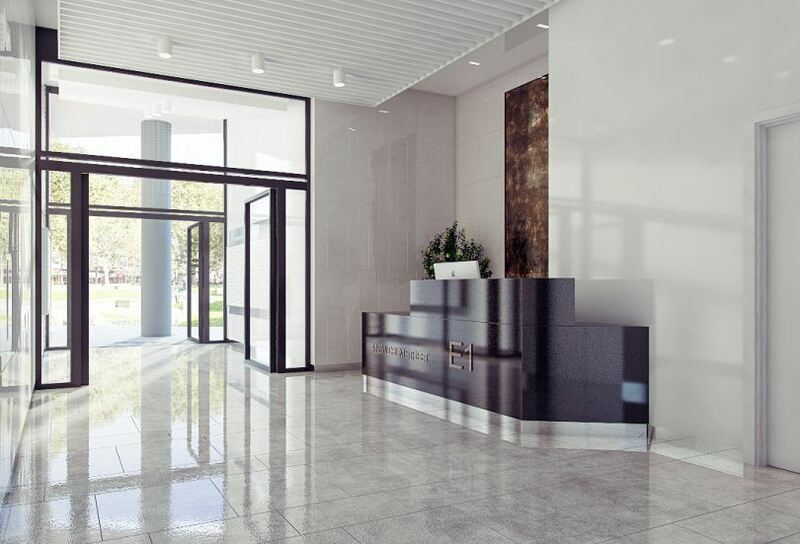 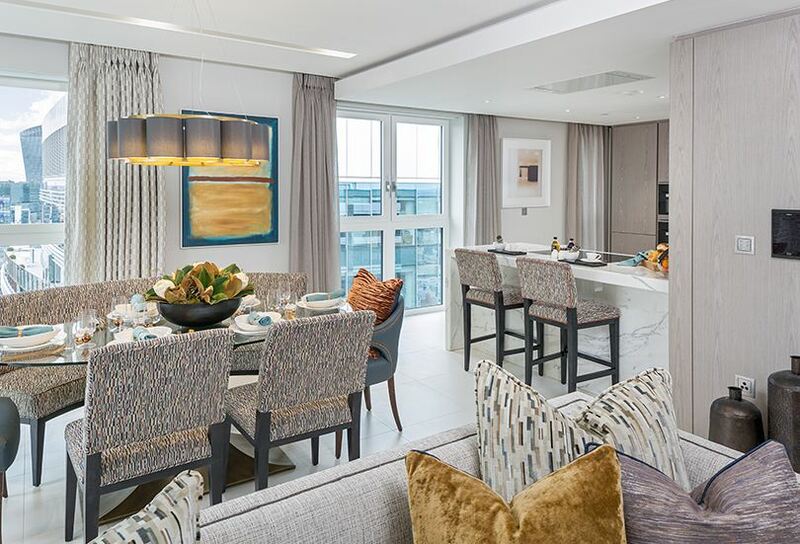 Inside, the open-plan units enjoy light-filled spaces and modern fittings in keeping with the building’s contemporary style. 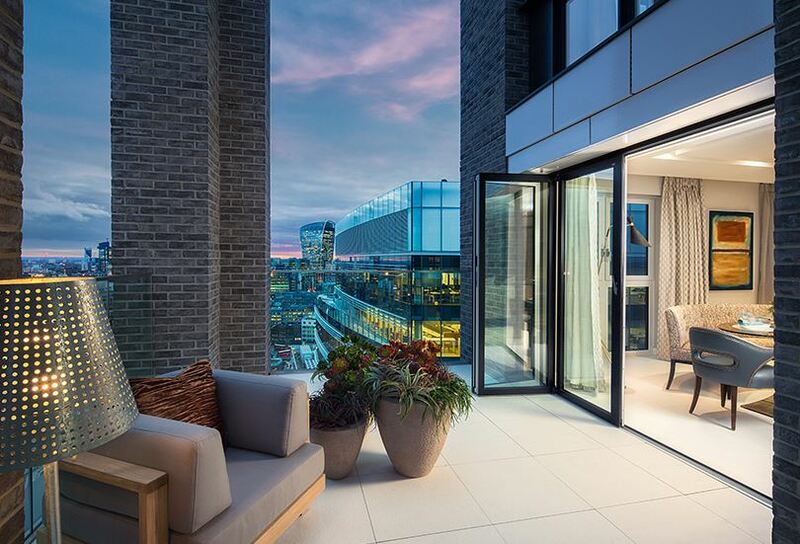 Most of the apartments in this development enjoy sweeping views over London’s east, and are just two minutes walk to the nearest tube station. The development places a large emphasis on lifestyle quality, and features large public spaces and leisure facilities such as retail outlets, cafes and restaurants. 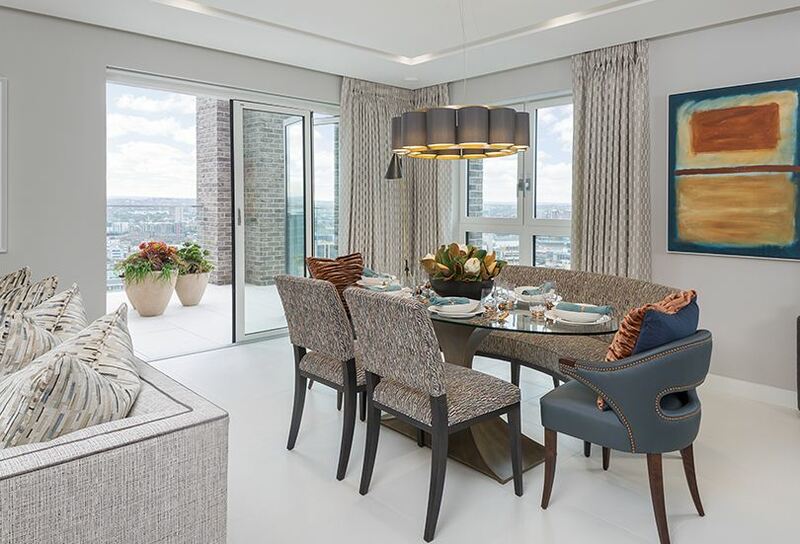 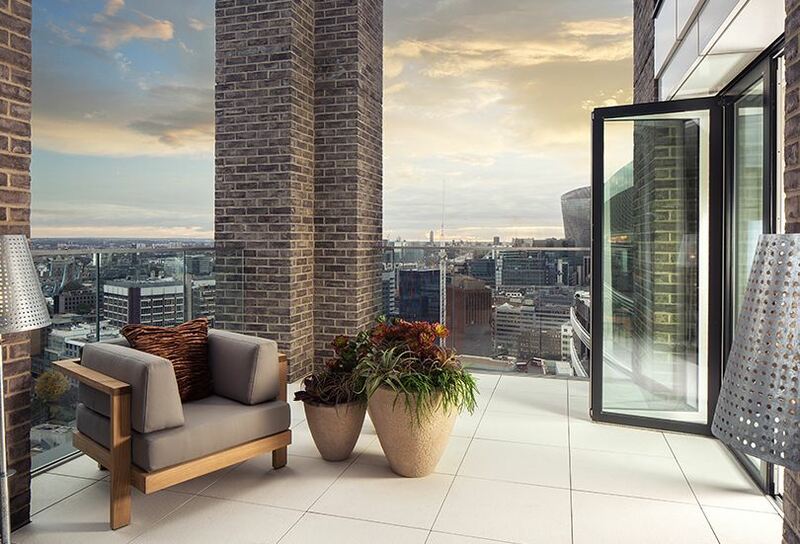 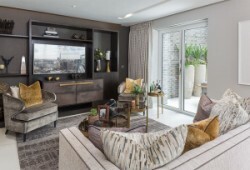 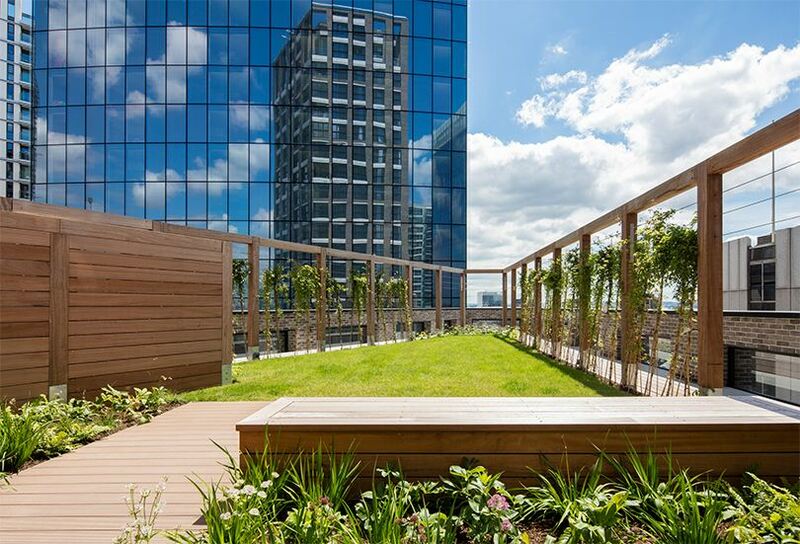 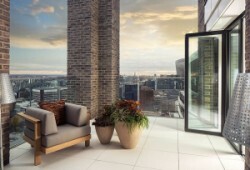 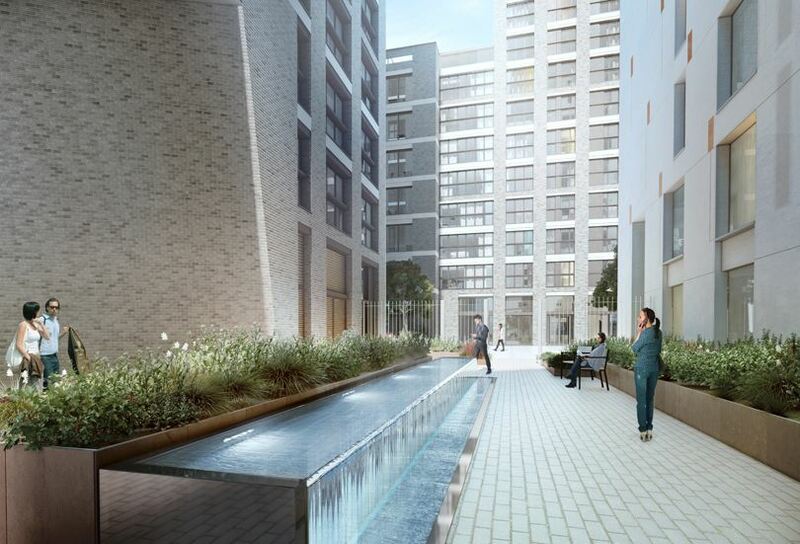 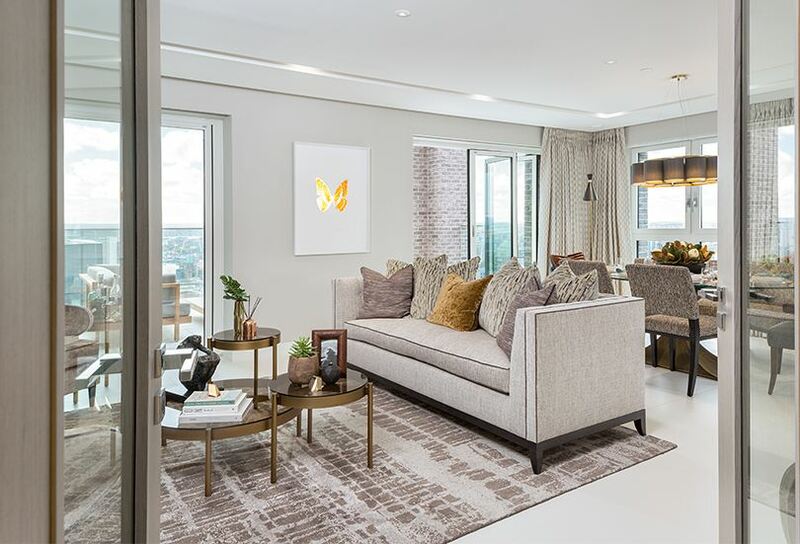 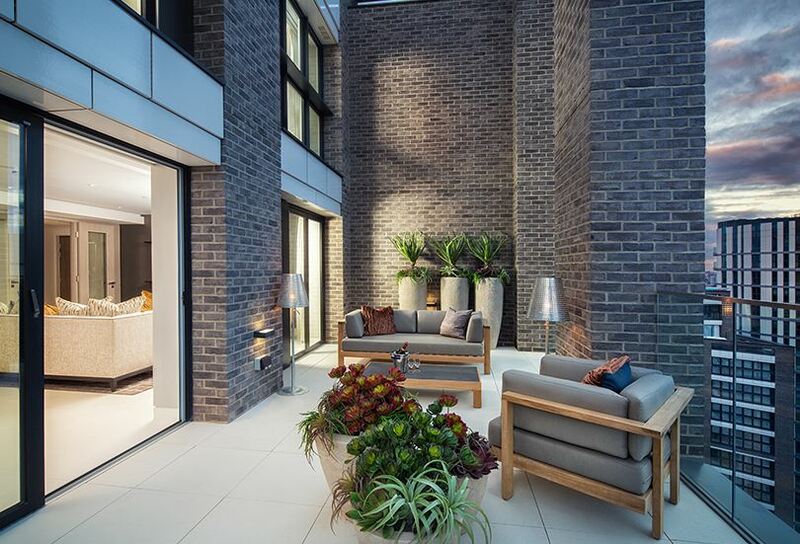 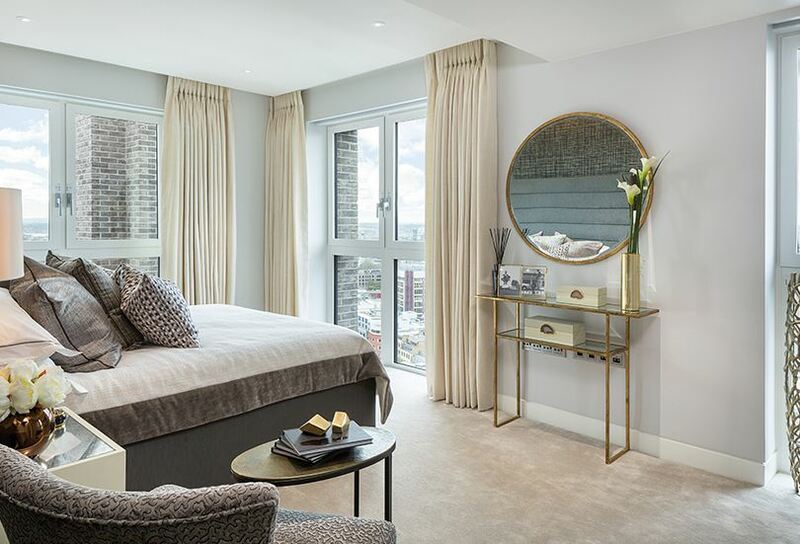 These flats are spread over six buildings and each unit has an outdoor space, allowing residents to enjoy excellent views across the City of London. 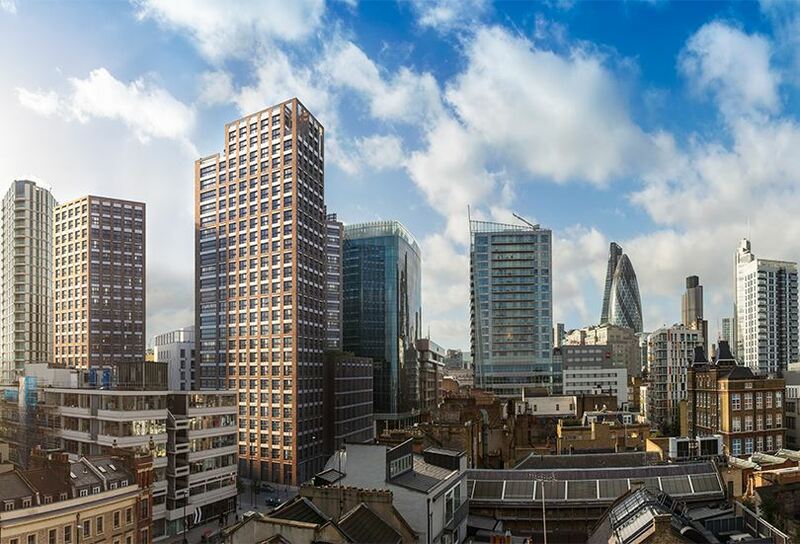 The towers containing the 423 Aldgate properties range from six to 25 storeys, and have an emphasis on public space - a relatively rare phenomenon in this part of the city. 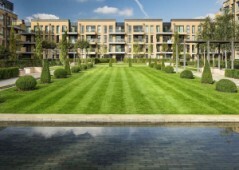 This takes the form of paths, landscaped gardens, water features and play areas. 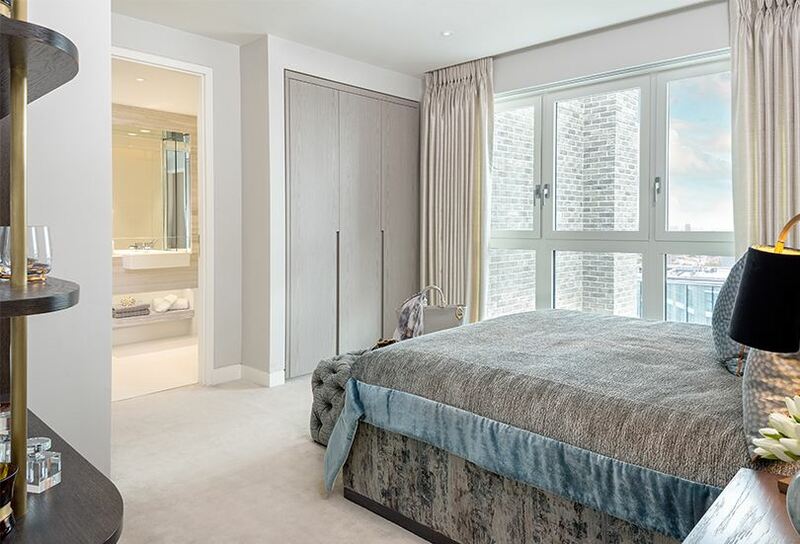 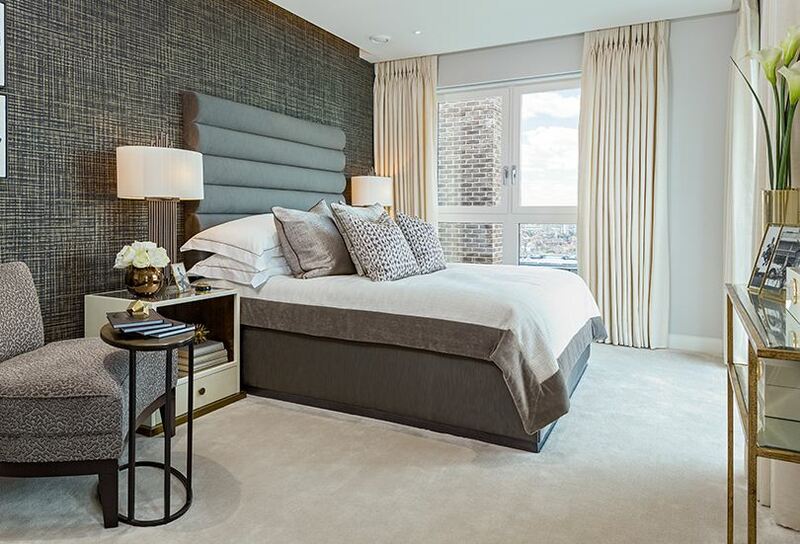 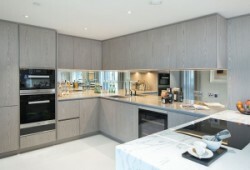 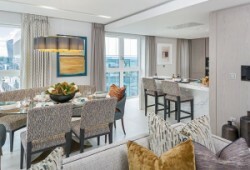 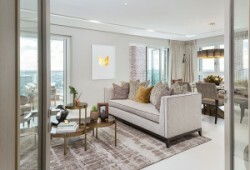 Penthouses are on sale from £2,550,000. There are also studio, one, two, three and four-bedroom apartments available in this central development. The complex is currently in the construction stages and will be ready to move into in 2019. 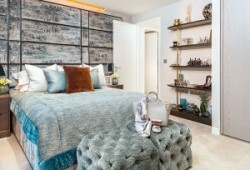 These apartments are ideal for an investor seeking a foothold in the fast-moving London property market. Rising prices in the area mean the potential for capital gains is significant, and for this development 34% growth is forecasted by 2020. As well as capital gains, investors can also expect to earn excellent rental income from these Aldgate properties. 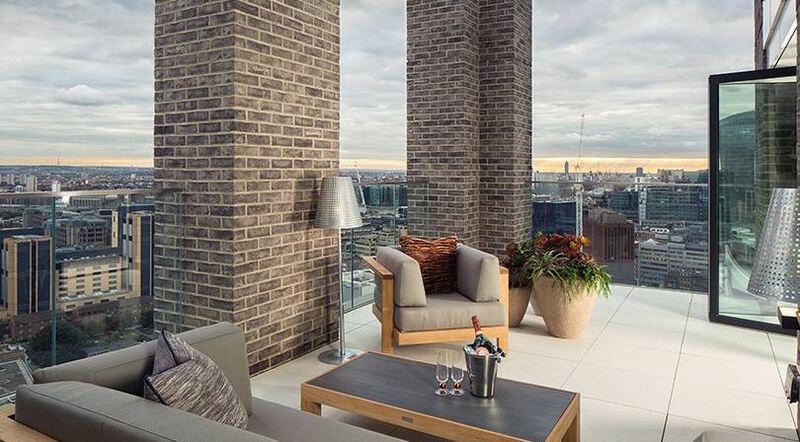 Thanks to the development’s proximity to the city, these London properties will be in high demand among professionals seeking accommodation near their workplaces, and within walking distance of some of London’s most sought-after attractions. 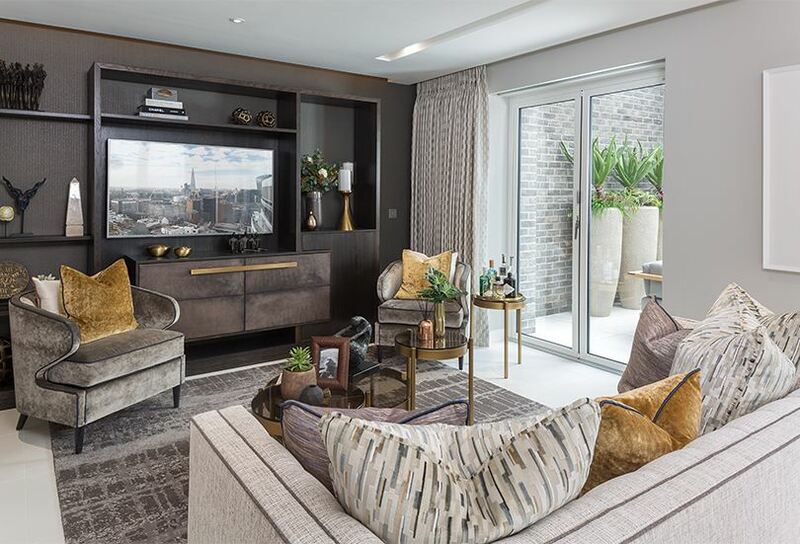 Buying at an early stage means investors have the chance to lock in 6% rental income from these first residents, higher than the 3% average currently found in London. 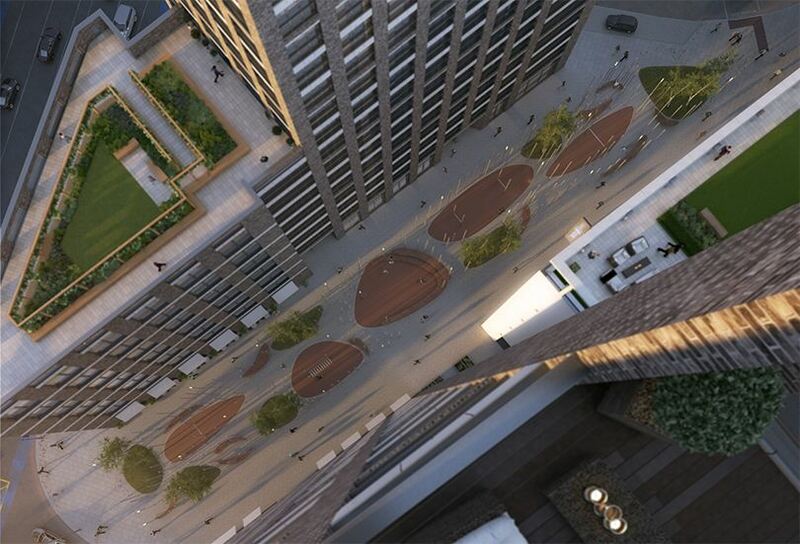 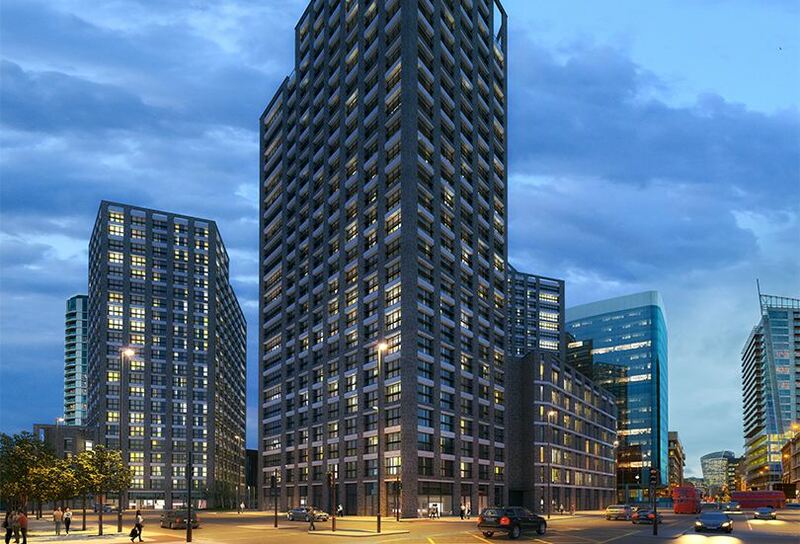 These Aldgate properties mean you’ll have the city of London right on your doorstep. 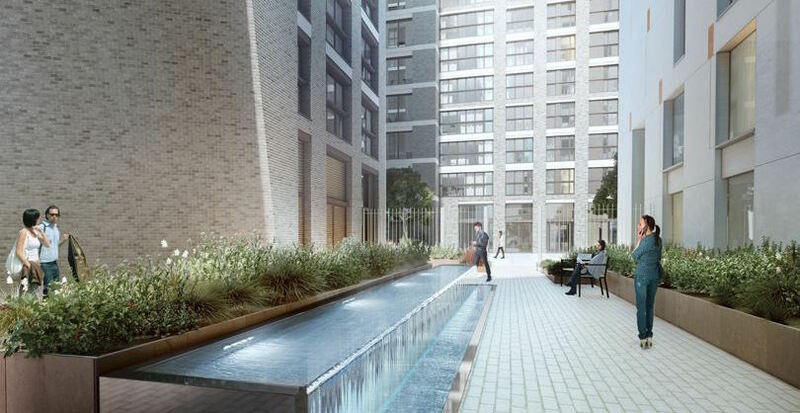 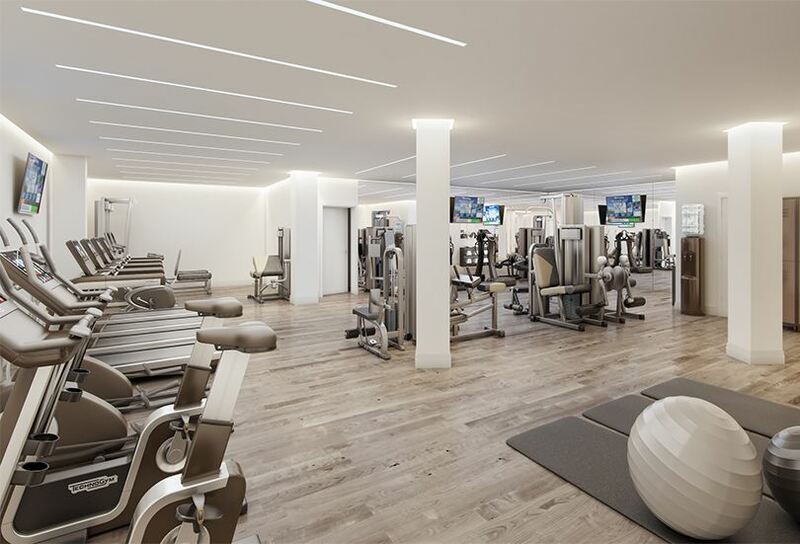 If you’re a city worker or an investor looking for a London property a cut above the rest, this project has a great deal to offer. 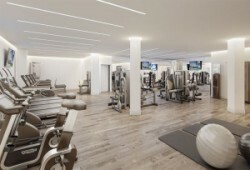 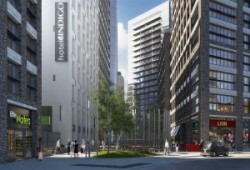 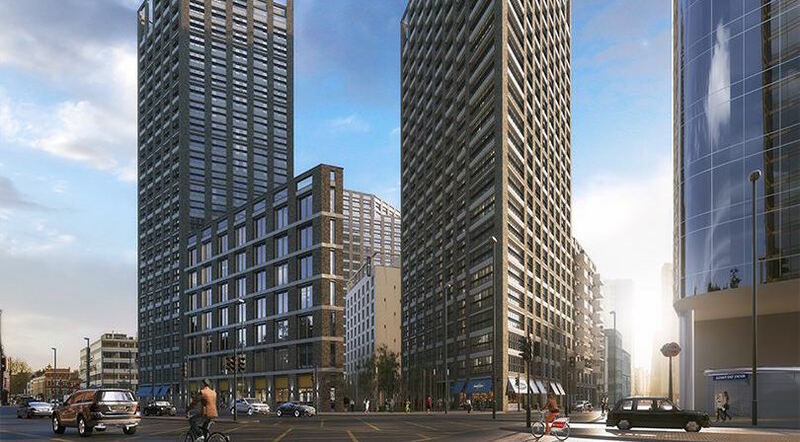 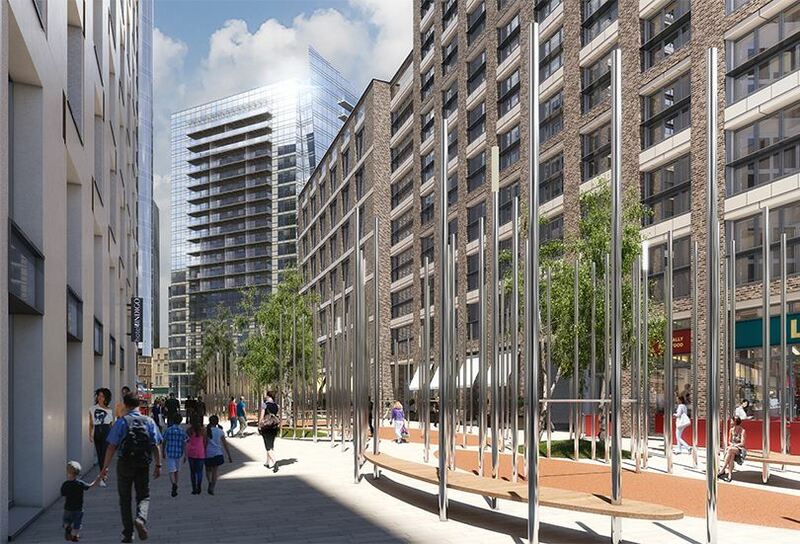 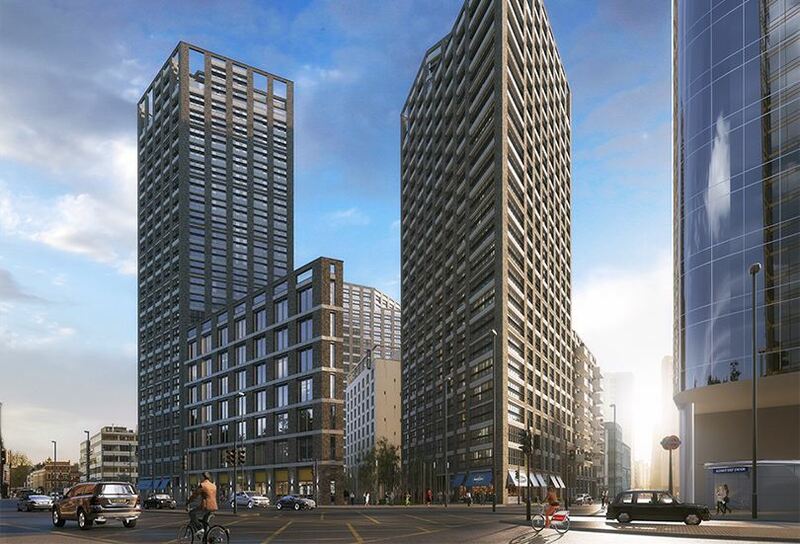 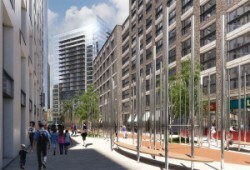 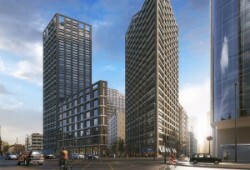 The development is located in Aldgate, in Zone 1, right on the edge of the City. 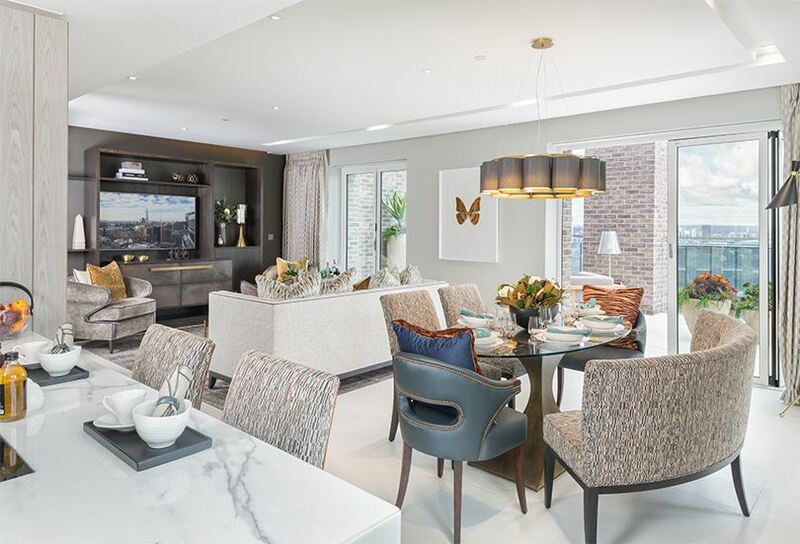 Transport links are top notch: you have access to the Hammersmith and City line, Circle, Central, Metropolitan and District lines, National Rail and DLR. 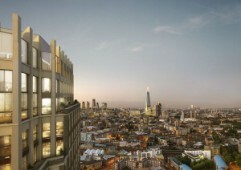 Crossrail will reach the area in 2018. 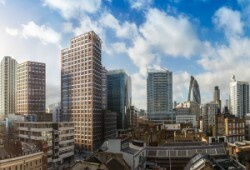 With these links you can reach hubs such as Canary Wharf, London Bridge, Holborn and Oxford Circus quickly and easily. 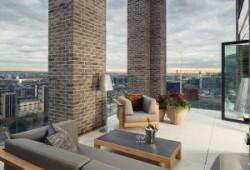 North of Aldgate you have access to the trendy suburbs of Shoreditch and Hoxton.